If you are starting out as an Amazon seller you need to first research on which product you must sell on Amazon. Amazon has a sea of different products and making your product stand out amongst other sellers is very important. Most sellers are looking for the product that will generate the most sales and bring in a lot of profits. There are many strategies used find a best seller product on Amazon. There are many ways to conduct product research. This post will focus on strategies to find a profitable product. The best way to research a profitable product is to look for things that people are already buying. You will need to figure out how large the market is and the volume of sales for the product you have researched. You should do this before stocking up the product. It will be a waste of time and money to purchase inventory that customers will not buy. If people are actually buying the product then you have a good product. The best tricks and techniques used to find out if people are actually buying the product is to look up social media trends. Statistics on online purchases are often not publicized by most companies, but looking up a product on social media might be the clue in knowing whether people actually buy the product. You need to pay close attention to what your friends are actually talking about. 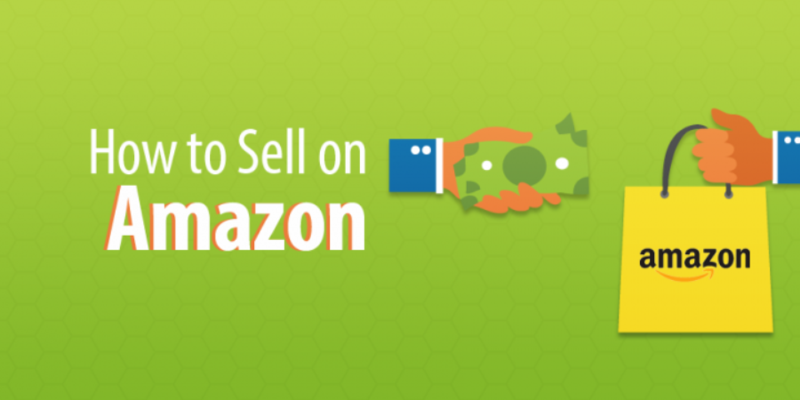 This will give you clues to finding the most profitable product to sell on Amazon. Competition is good in the free market because it helps you estimate how much sales you can make with a specific product.